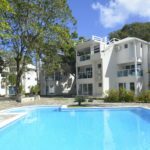 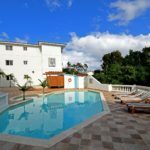 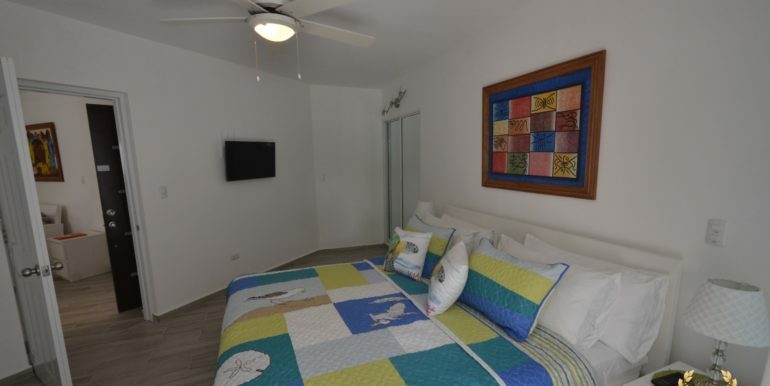 Set in the center of world-famous Cabarete, in Dominican Republic, this one bedroom, 2 bathroom condo for sale feels spacious and conveniently placed. 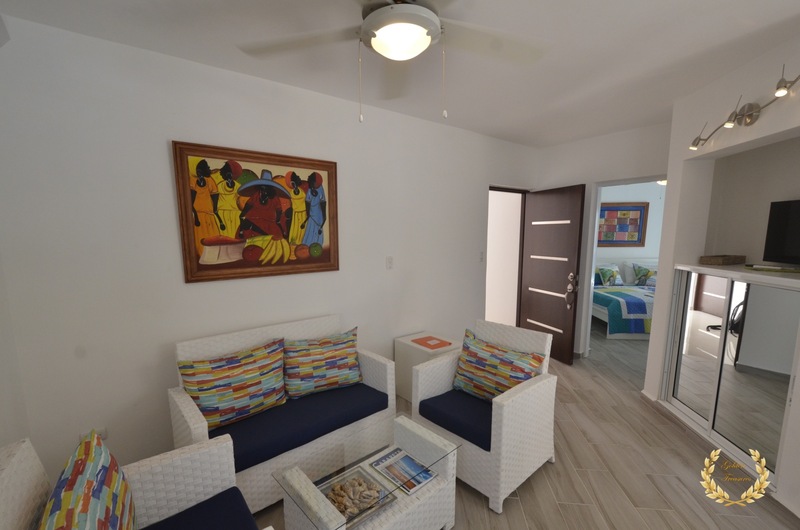 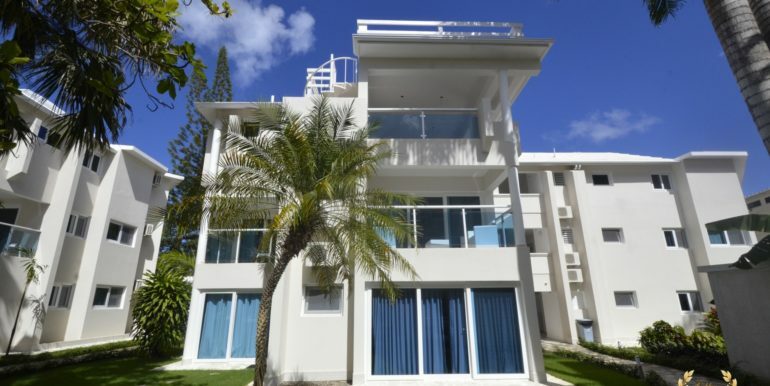 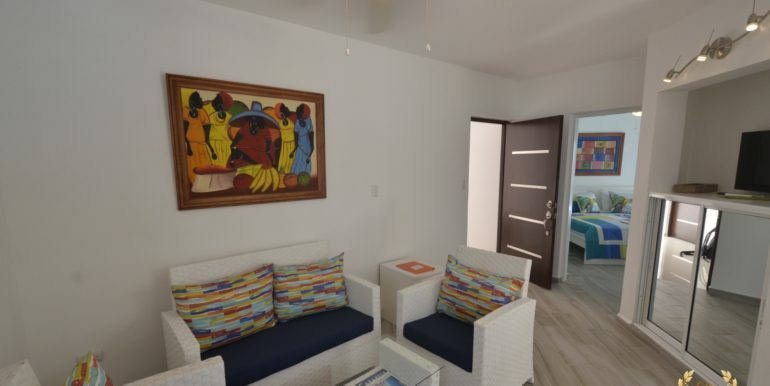 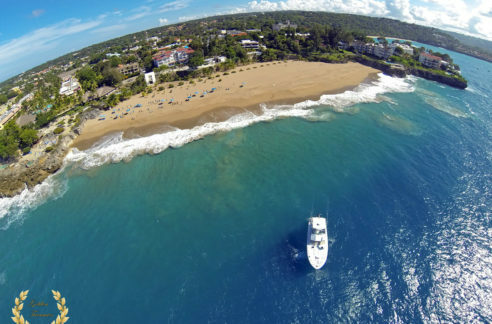 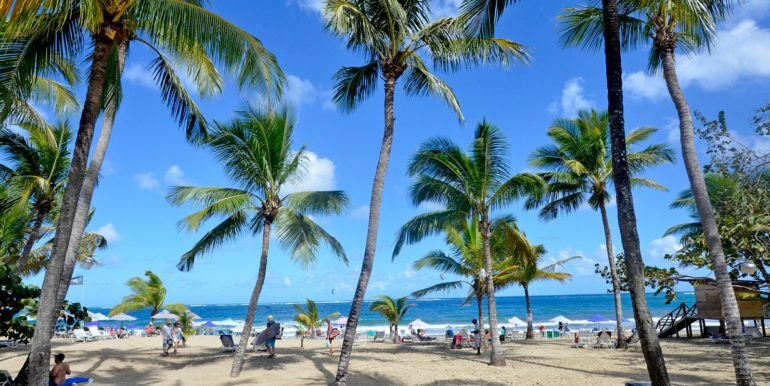 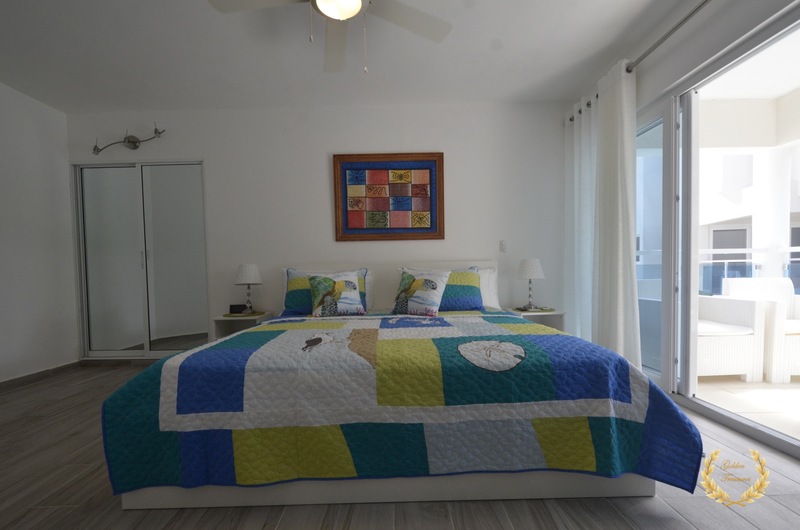 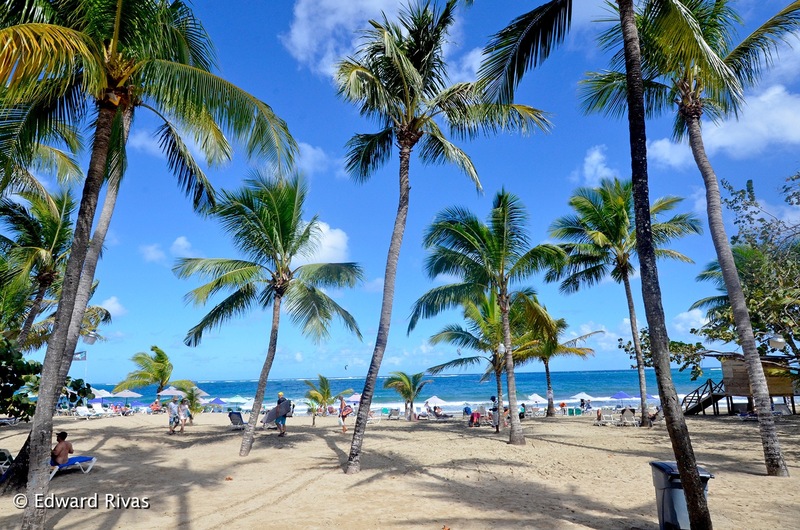 Due to world-class kite surfing, gorgeous beaches and cosmopolita, laid back lifestyle, Cabarete beach has a lot of demand for condos with modern finish, central location and competitive prices. 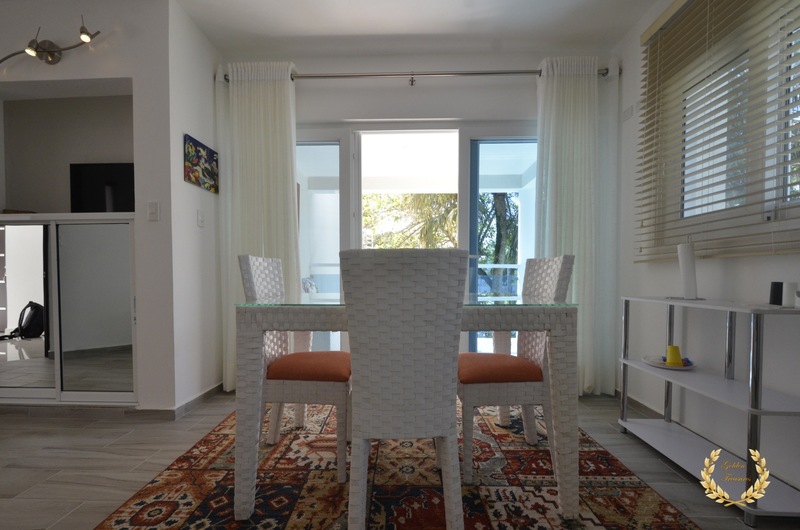 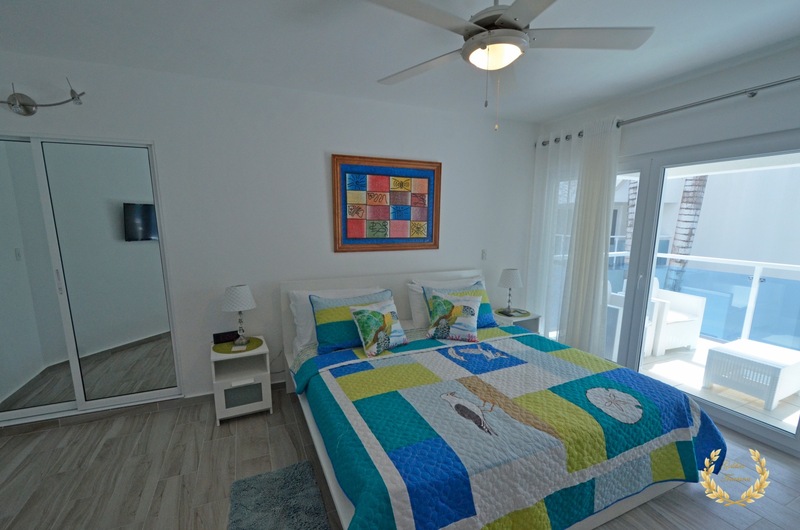 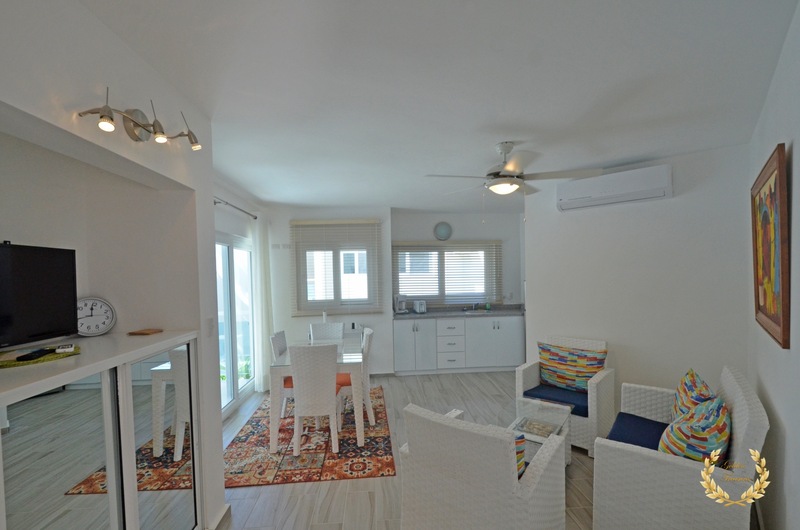 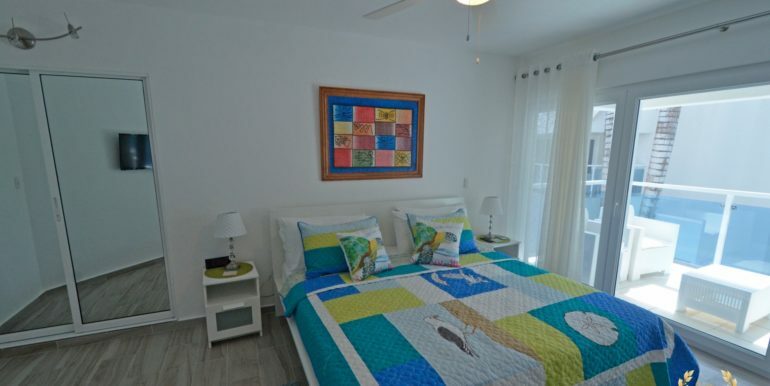 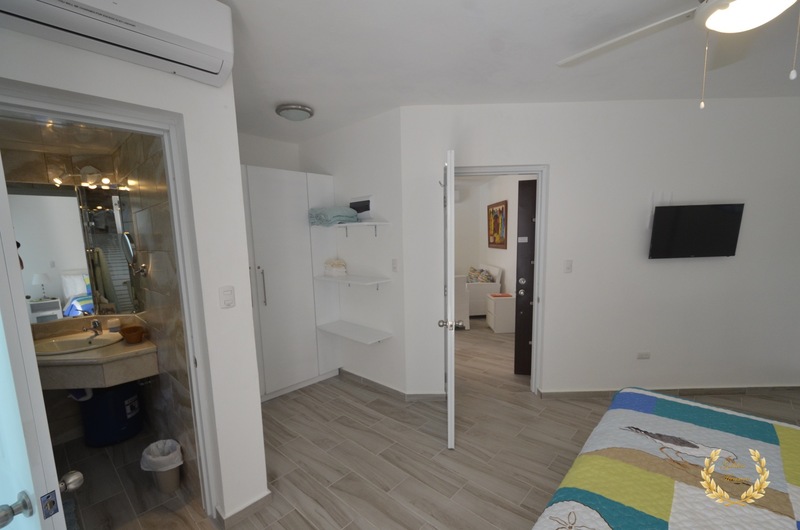 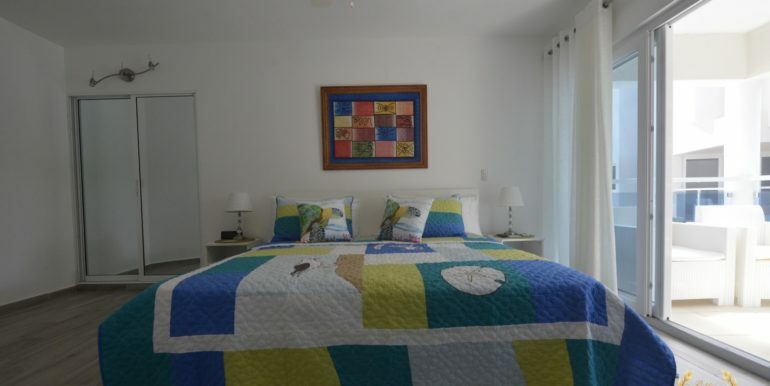 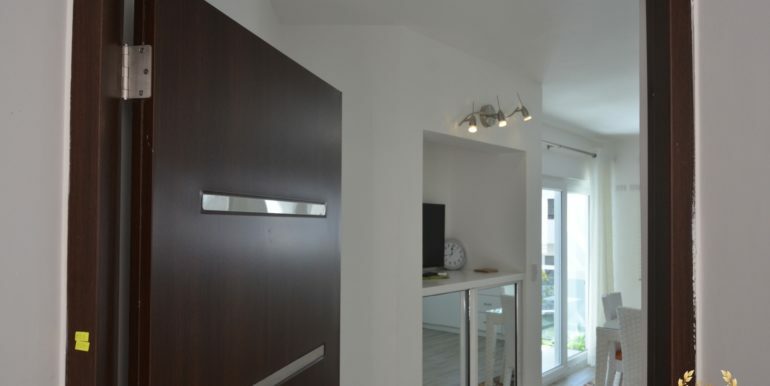 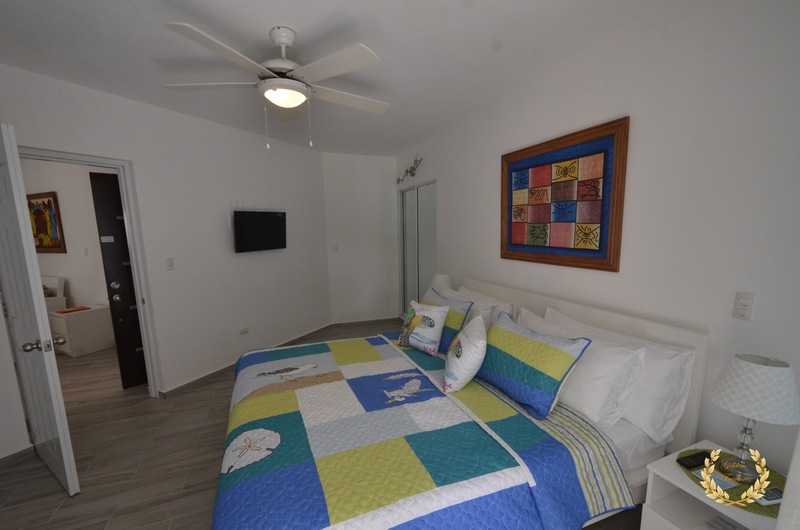 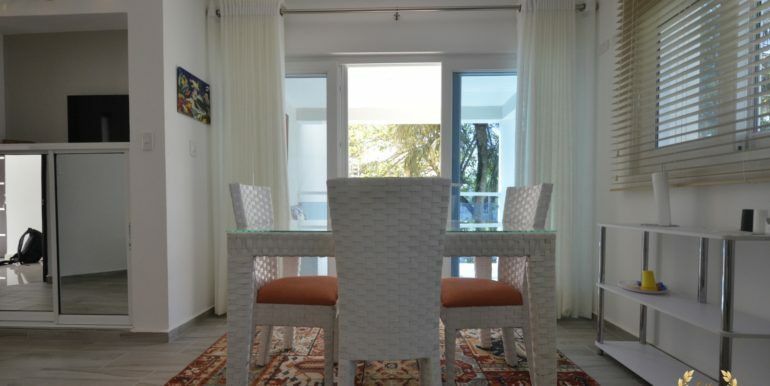 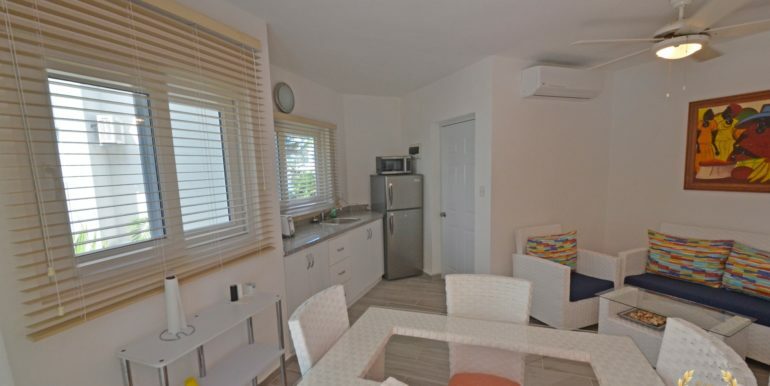 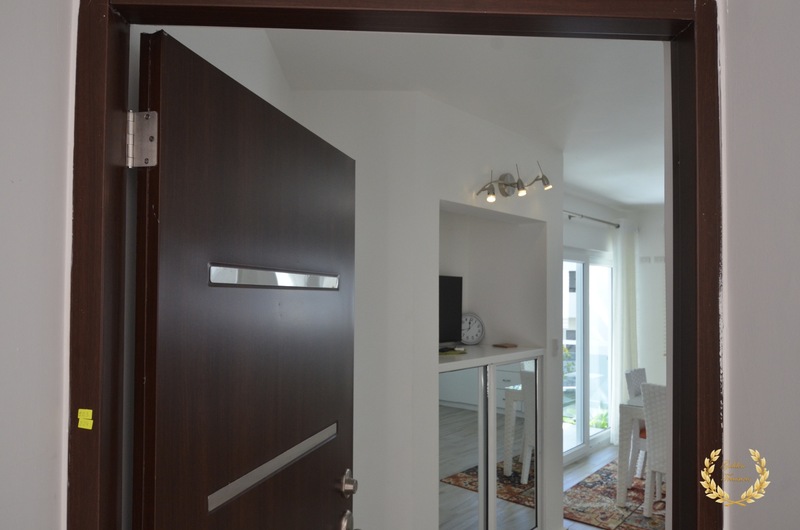 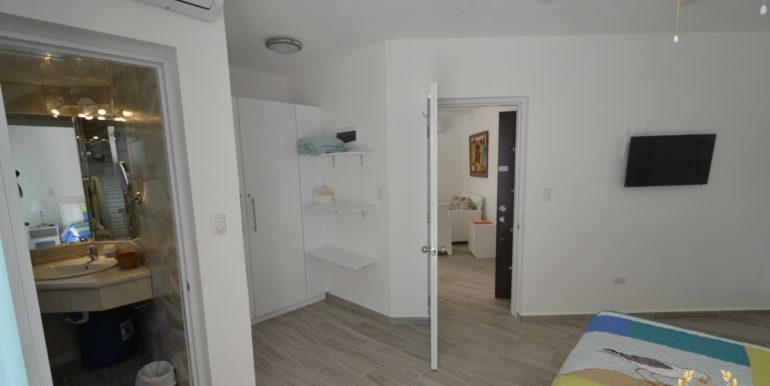 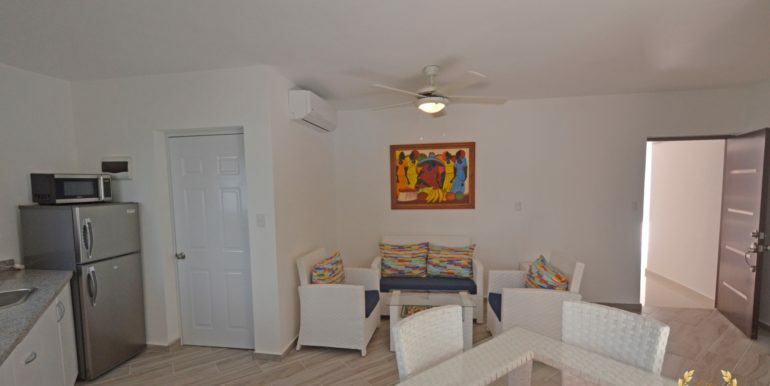 This unit has a full living room with open design kitchen, all white as the background for colorful art and motifs; the living room is air conditioned, as well as the bedroom. 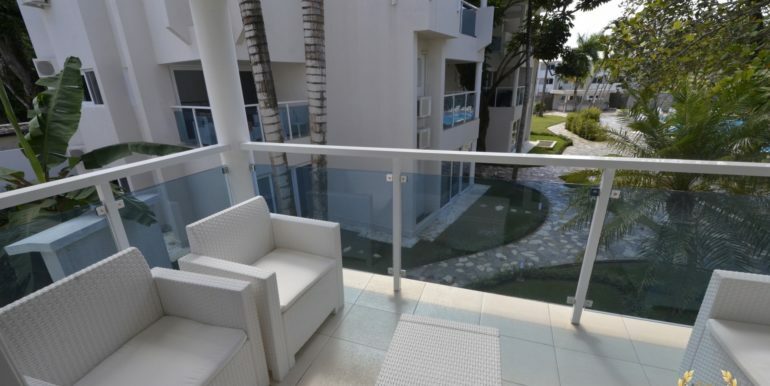 Both areas include a balcony, keeping it private when someone needs to peacefully read a book and the other needs to engage in more active conversation, or music listening. 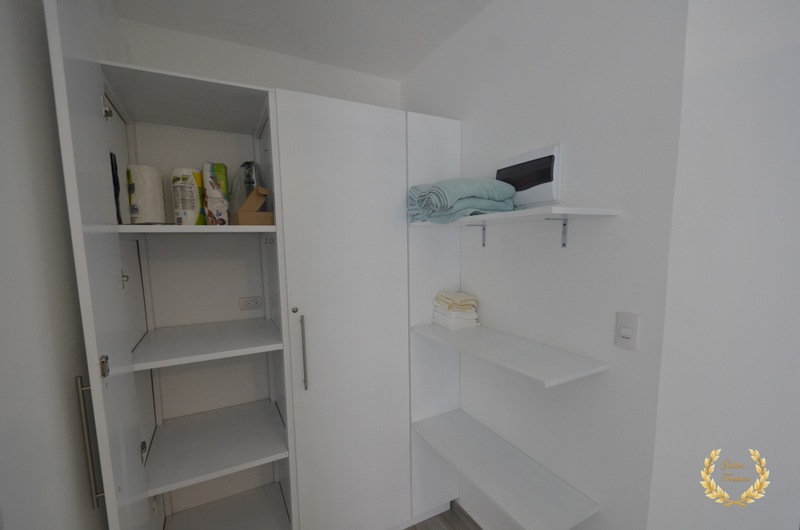 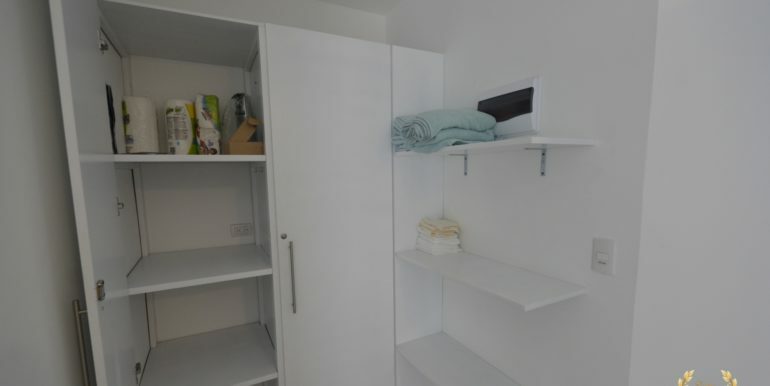 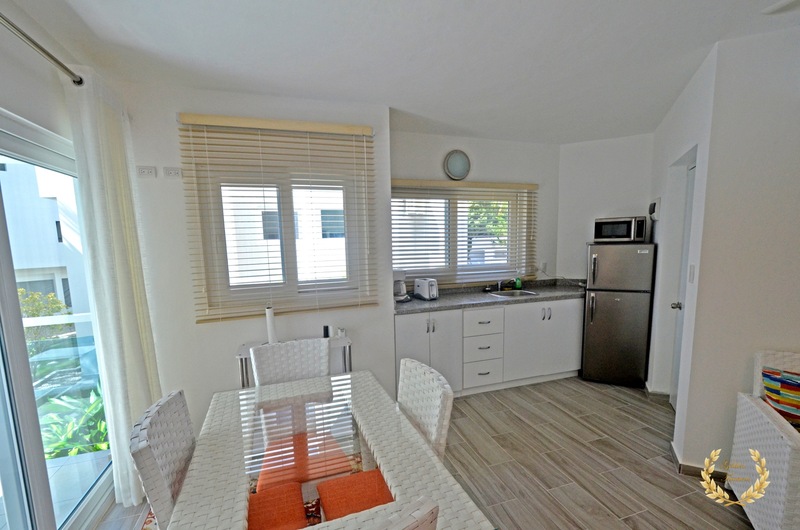 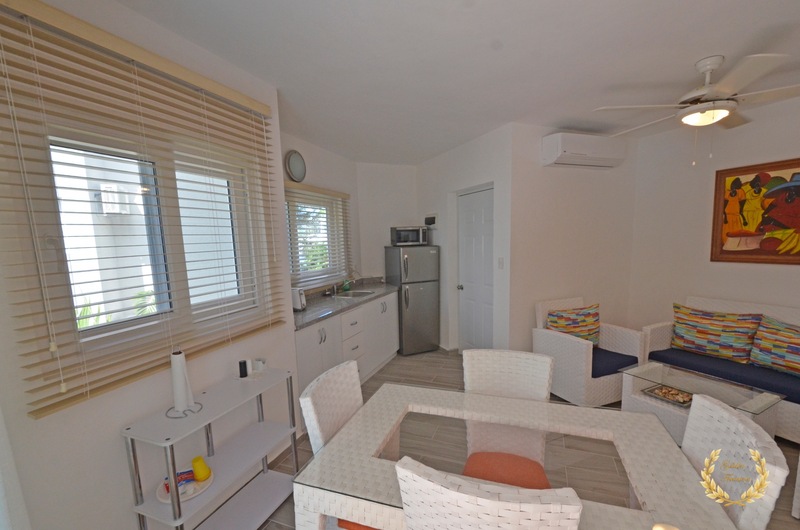 As shown, the unit is fully furnished and sold as is, pure turn-key experience for its new owner. 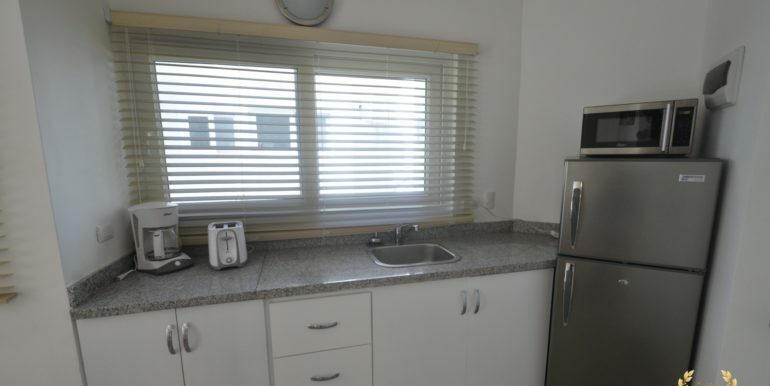 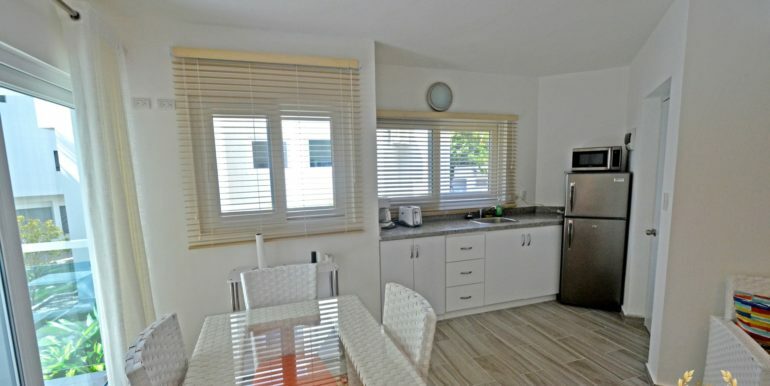 The kitchen has granite tops and white cabinets, with faux wood blinds in the windows. 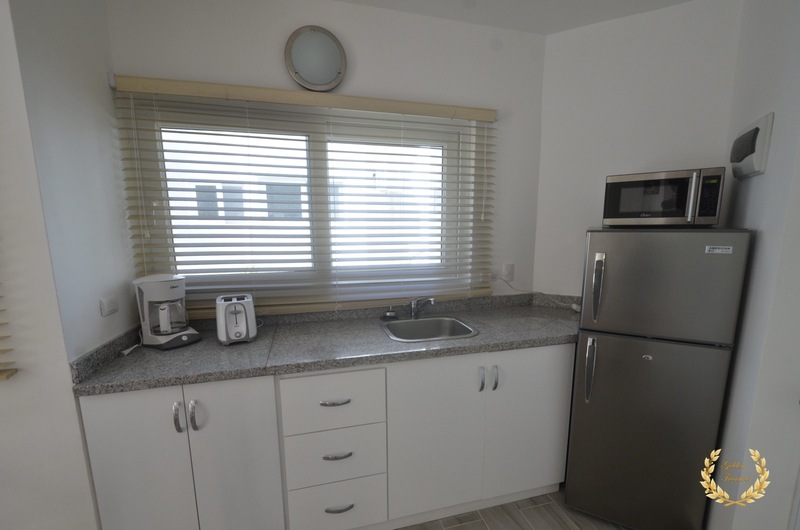 Kitchen appliances, fridge, lighting, dining table and beautiful matching curtains are all included. 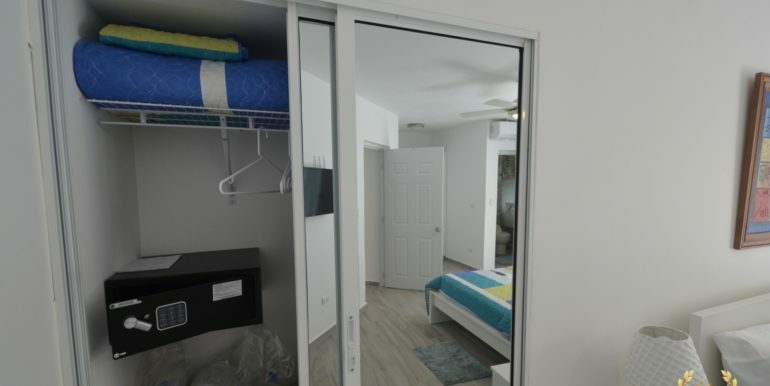 The bedroom in this unit is spacious, and the glass doors and transparent balcony railings bring the outside in, even when being inside. 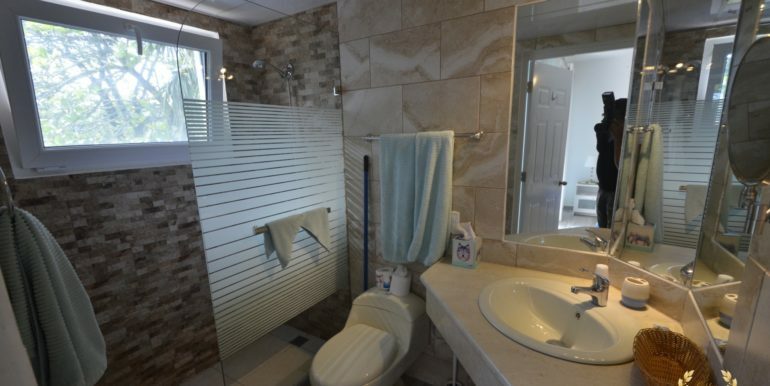 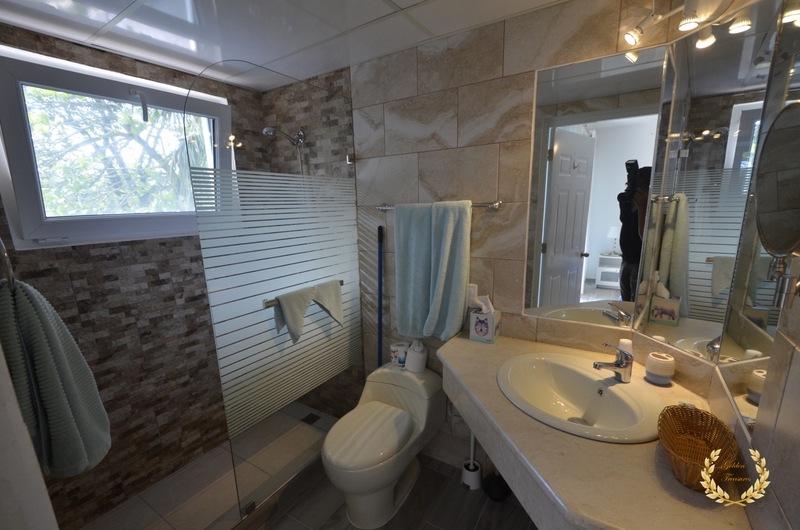 The deluxe bathroom is tiled from floor to ceiling, with glass wall shower that features an elegant, multi-tone tile design as the background. 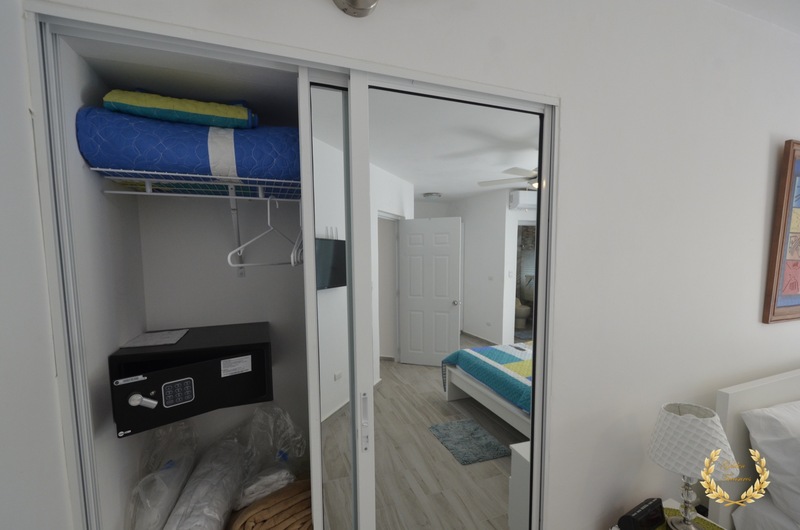 The bedroom includes a glass door closet, a white ikea closet with safe deposit box, and three-level additional, exterior rack. 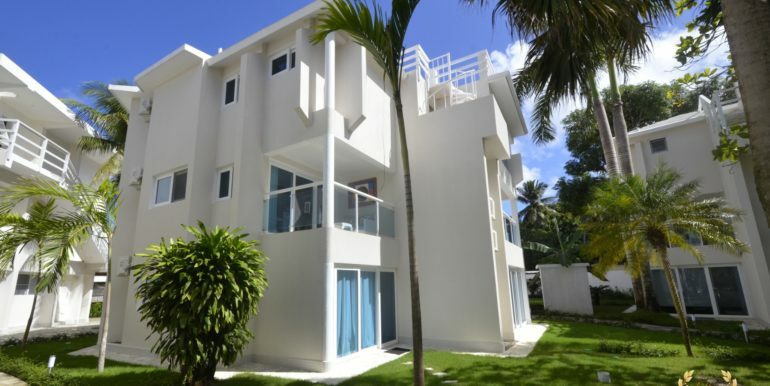 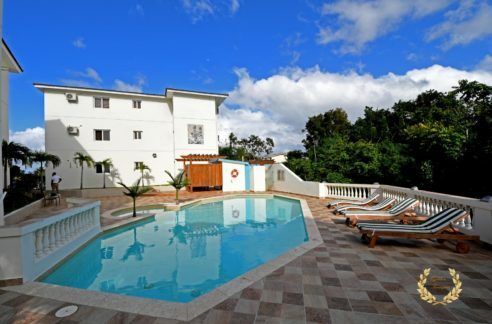 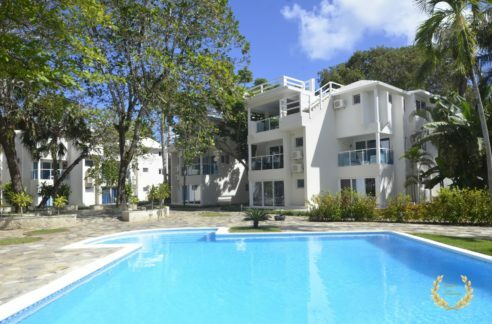 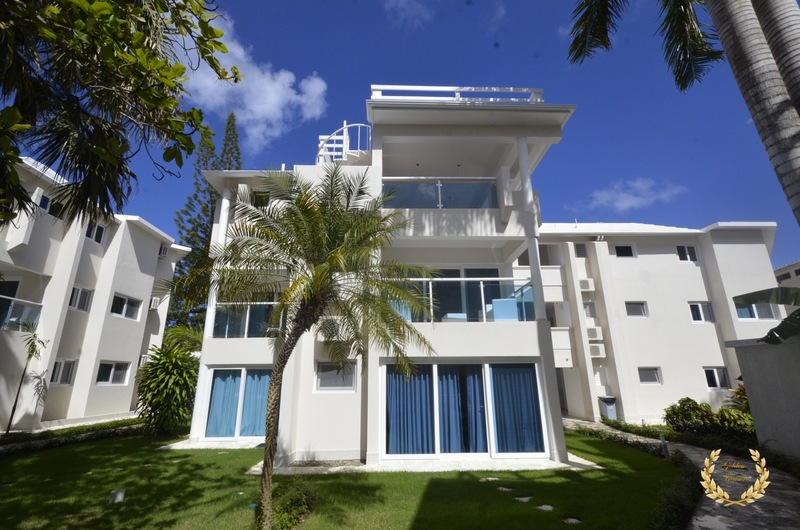 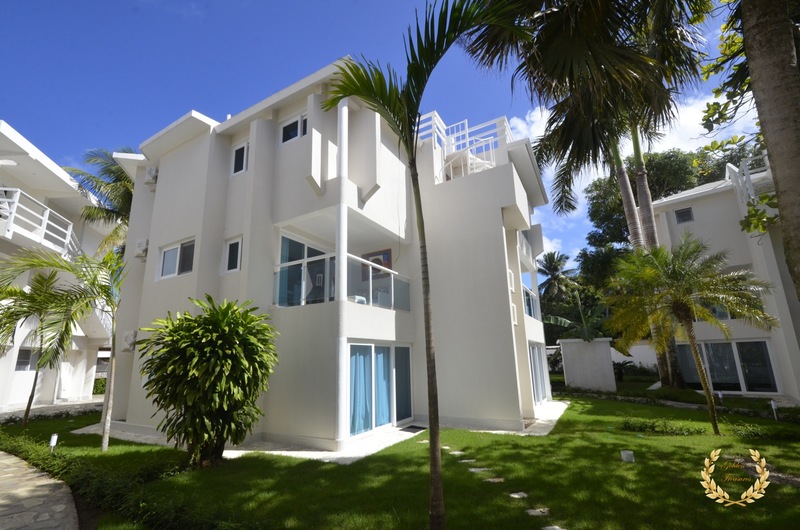 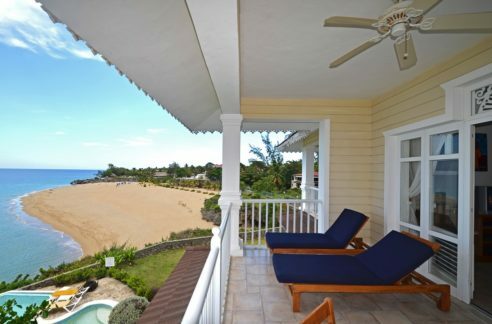 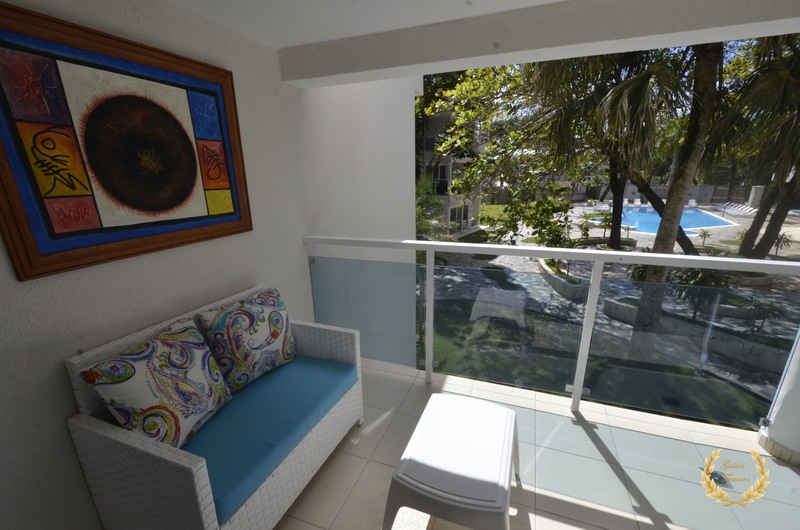 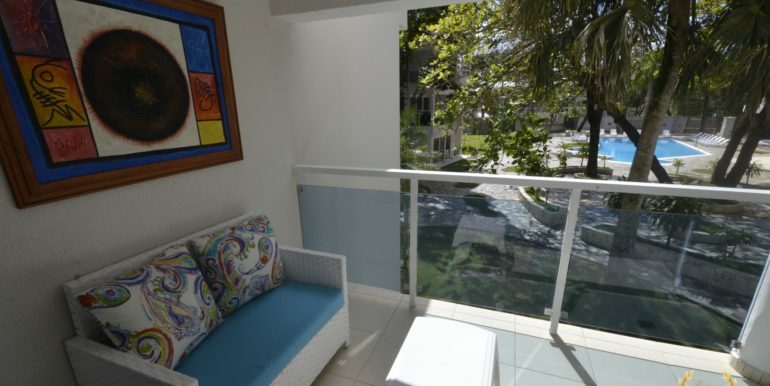 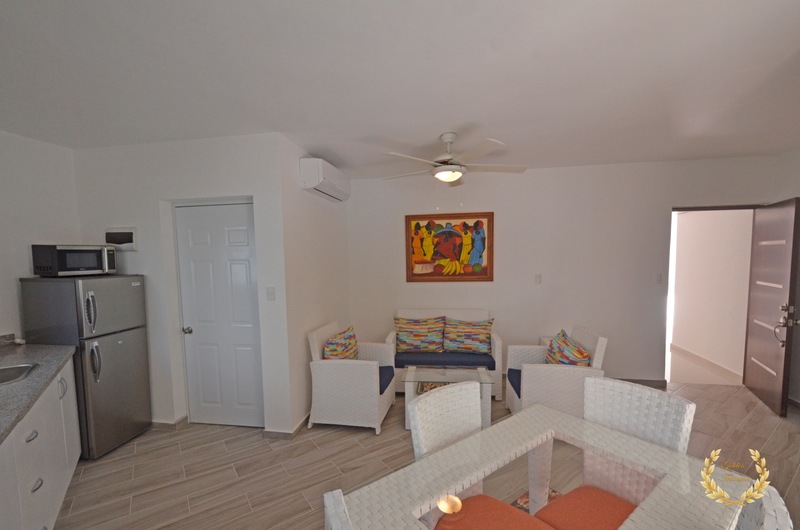 To someone that knows the value of having a condo in the center of Cabarete beach, this is it. 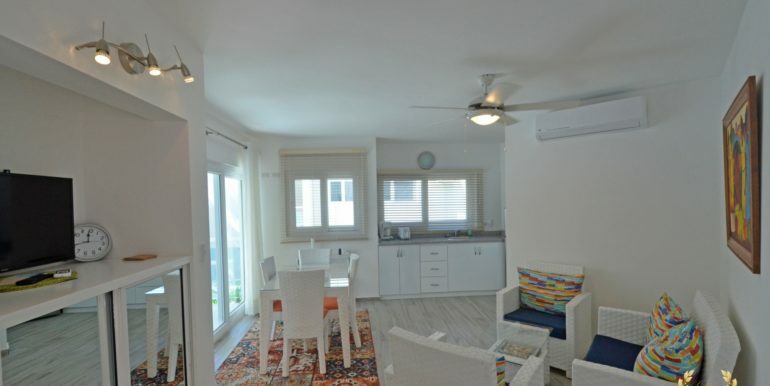 The low HOA fee of $150/month and the low power usage of a unit this size makes it very attractive. 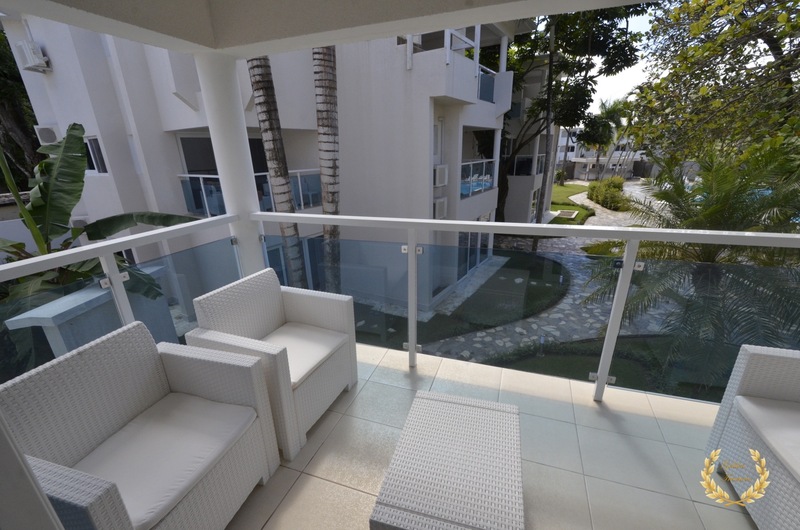 Can be also added to the rental pool when not in use, to generate income for its owner. 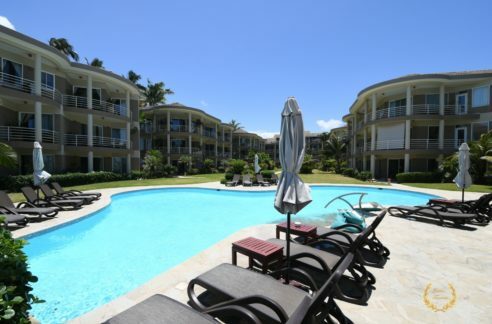 Call us today to arrange a visit, this listing is considered among the top 5 in location and price this month.